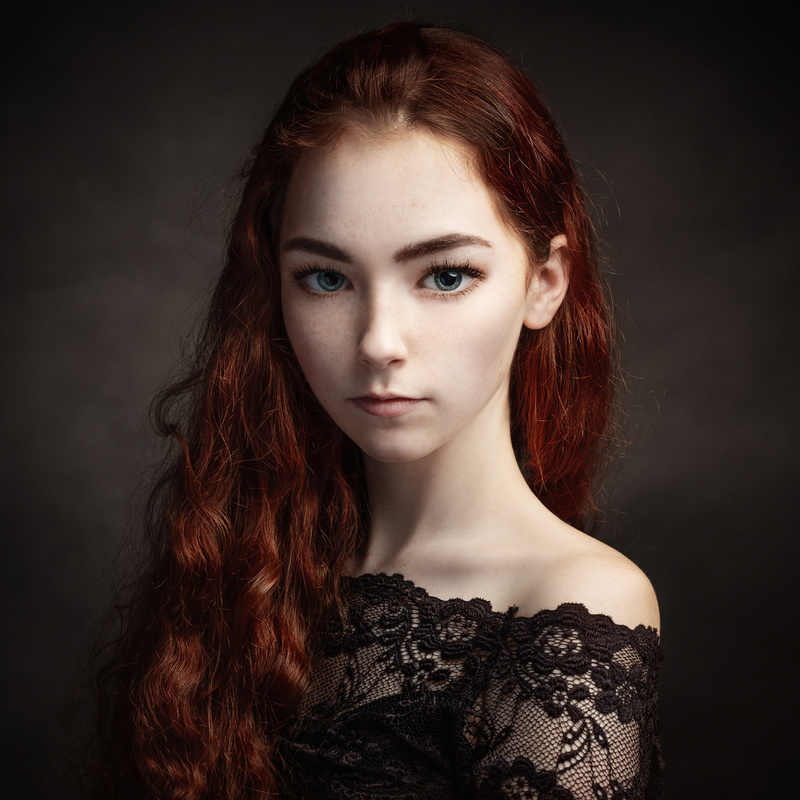 A surreal portrait of a young beautiful girl with redhair. Amazing edit there. So beautiful!